I got a new muffin tins and boy am I excited. It funny, but I do get really excited when I get something new in the kitchen. I spend a lot of time in the kitchen cooking and baking and love getting new things to play with in the kitchen. Not only that, but I think that the muffin tins that I have now are from when Mike and I got married. Yeah, I think that I got them as shower gifts or wedding gifts, not sure which one. So that makes them old, really old, like over 30 years old. So you can see why I am so excited. When you get something new, you have to try it out. Right? So I wasn’t quite sure what to make. I wanted something simple, but yet something that everyone would enjoy. Muffins, yes, they are simple to make and quick… perfect for breakfast. I love lemon poppy seed muffins, breads, scones… but not sure if I have made anything with orange and poppy seeds. So you got it, I made muffins with orange and poppy seeds. I love these muffins as much as the lemon version. They are moist and tender. I love the orange flavor along with the poppy seeds. I thought it was a wonderful combination. For an extra bonus, I took the juice from an orange and combined it with some sugar. Right after I took the muffins out of the oven I brushed them with the orange juice and sugar combination and after they cooled a bit I brushed them once again. This process gave the muffins a nice glaze over the top of each muffin and added a bit more flavor. 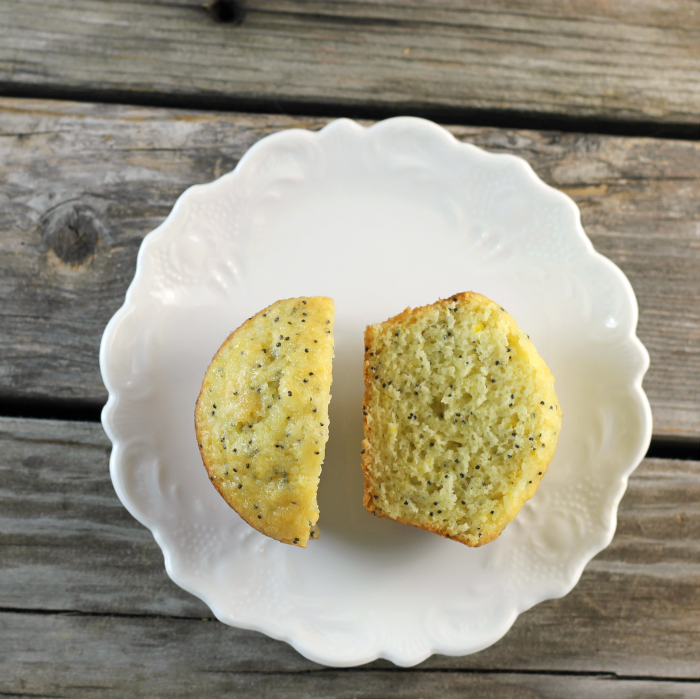 Hope you give these orange poppy seed muffins a try!! Preheat oven to 400 degrees F. Grease muffin tins or line them with paper liners. In a medium bowl combine the flour, baking powder, baking soda, salt, poppy seeds, and zest. In another bowl combine the eggs, sugar, milk, 1/2 cup orange juice. Pour the liquid mixture into the dry mixture. Mix until just combined. Fill each muffin tin about 2/3 full. Place in the preheated oven for about 15 to 17 minute or test with a wooden toothpick, insert and if it comes out clean the muffins are done. While the muffins are baking combine the juice of an orange with 3 tablespoons of sugar. Once the muffins are removed from the oven using a pastry brush - brush that tops of the muffins with the juice. Wait for the muffins to cool slightly and brush one more time with the juice. Hi Dawn, I bet these are delicious, I love getting new things for the kitchen too. 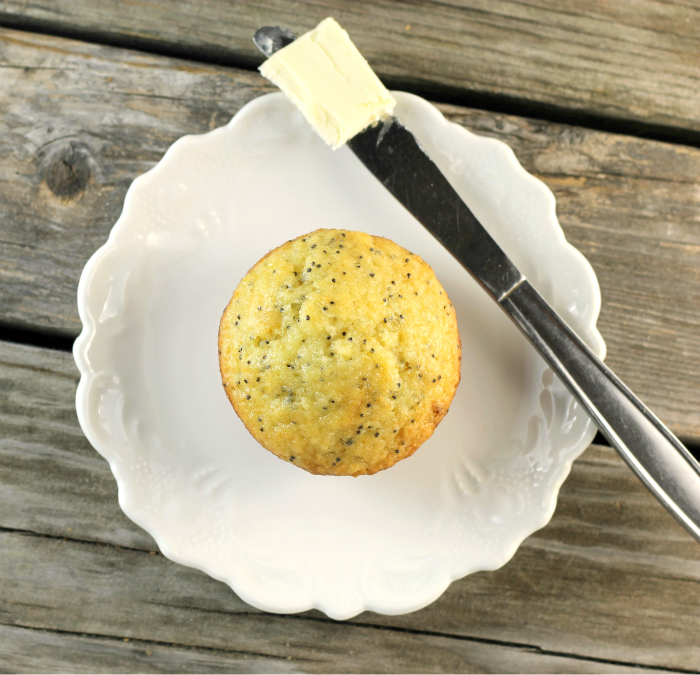 Nothing beats a good citrus and poppy seed muffin! These look delicious – I like that orange change-up. I love new kitchen toys too! When we got married, I only got a 6-cup one. And it takes soooo long to bake anything! I will have to put these to the test! Poopy seed muffins are a favorite treat of mine. I have never made my own though. Lazy me, I need to do that. This recipe looks like a can do, must make, creation! 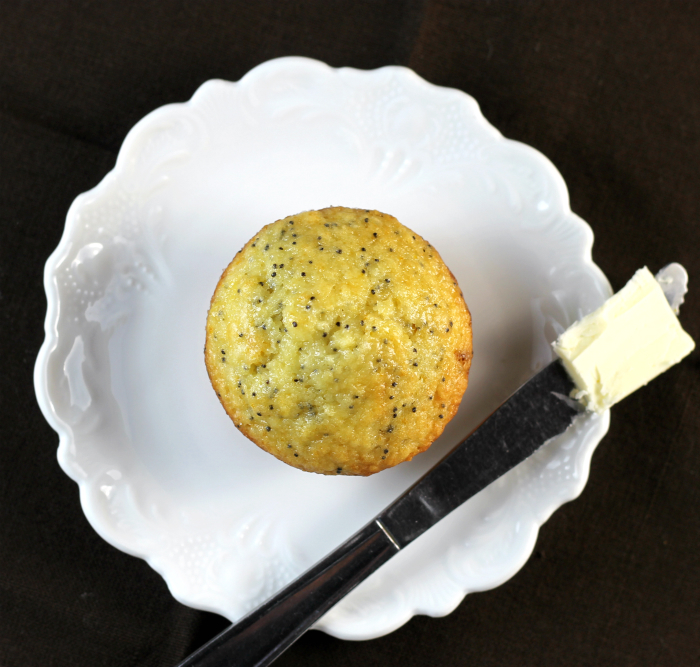 I love poppy seed muffins! These look awesome! The orange flavor sounds so amazing! Muffins are my favorite thing in the world and this flavor combination sounds too good to pass up! Can’t wait to try these for breakfast this week. 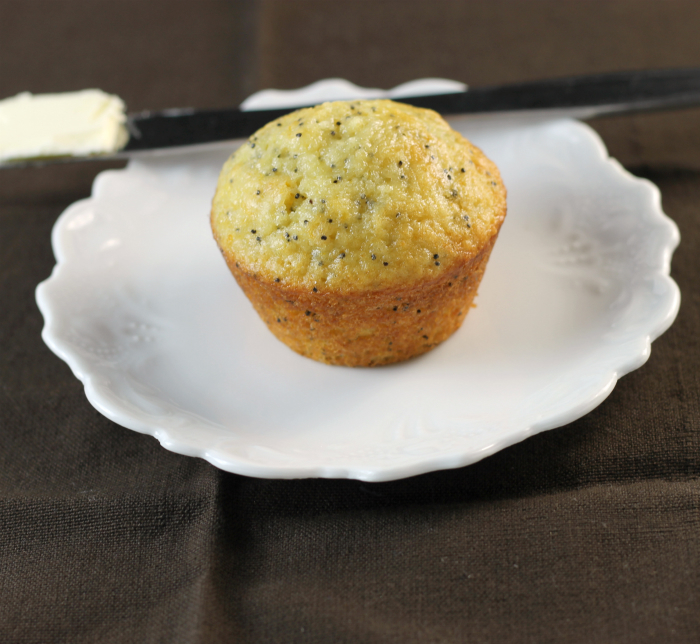 I love lemon poppy seed muffins, but never had it’s orange cousin. They sound even more delicious! They look lovely! Great idea to brush muffins with juice after baking, have to try it. I love orange in my bakes. Though, I use chia seeds instead, but only because I have them on hand all the time. Though if I got a hold of poppy, I’d give them a go too. Mamam (Hungarian gram), always used poopy seed in her bakes. Do I use plain or self raising flour for these? I use all purpose flour for these muffins.